Leeds United boss Marcelo Bielsa has brushed off his side failing to land Swansea City winger Daniel James on transfer deadline day. The Whites left it late to try to land Bielsa's only outfield target of the January transfer window and paid the price, with the Swans not happy to sign off the move at the last minute. Bielsa is now left with the same outfield squad at his disposal as he started the month with, but for the Argentine, whose side lost 3-1 at home against Norwich City on Saturday, it is not a problem. "No, not disappointed. He was coming to the team to be a possibility of the side", Bielsa told a press conference. "As I’ve said many times, with [Ezgjan] Alioski, [Jack] Clarke, [Jack] Harrison, all the players who play on the sides, we can find the right solution. "I can’t deny the fact he would have been another option for our offensive play but I don’t see this as an obstacle for us." 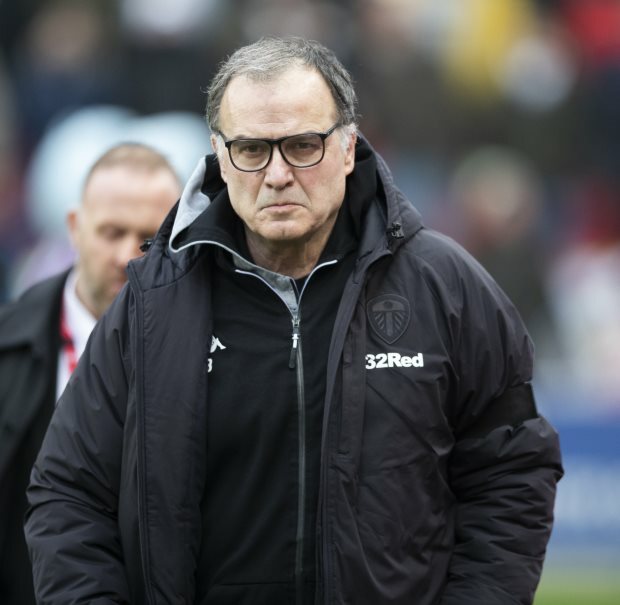 Bielsa will be hoping for his squad to steer clear of injuries over the business end of the campaign, as he looks to take Leeds over the line and to promotion to the Premier League. Following the loss at home against Norwich, Leeds have slipped down to second in the Championship standings.